Japanese Garden Oak Wood Essential Oil Diffuser for just $9.99! 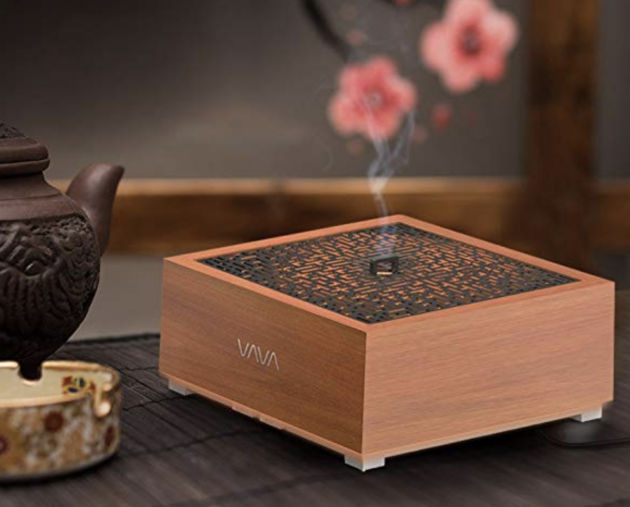 Amazon has this beautiful Japanese Garden Oak Wood Essential Oil Diffuser for just $9.99 when you use coupon code CSMHYOF3 at checkout! This is the lowest price on record and a GREAT price for a diffuser! Valid through July 22nd, while supplies last.